At Affordable Homes, we’ll provide you with a stress-free building experience of your dream home. Our 20+ years of experience, practical building solutions, flexible design process and constant one on one customer service ensure quality and great value. With customisable plans and the capability to convert to your own original plan or even start new with us in-house, at Affordable Homes your preferences are no problem. Affordable Homes – it’ll be the best move you’ll ever make! We will ensure that your home is successfully completed to our high standard. Whether it is your first home, an investment property, or your dream home. We perform well consistently, our repeat customers, high rate of referrals and 20+ years of experience confirms this. With a personal and constant one on one service, you can rely on us to oversee every step and decision. Each and every home is built using high quality building products sourced from New Zealand suppliers at some of the most affordable and discounted prices. 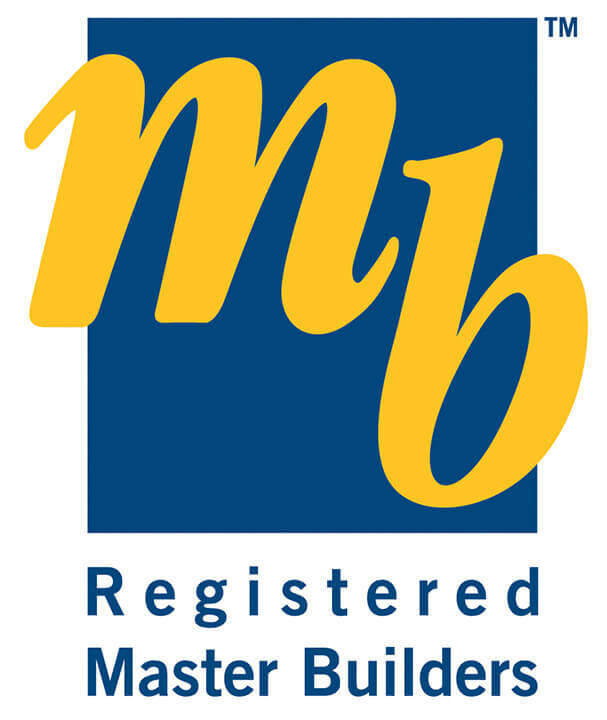 Our 10 year Standard Master Build Guarantee provides protection in the unlikely event of defects in products or building methods. This membership has been maintained throughout the 17 years of our business. Our quality control goes beyond even the stringent requirements of building inspectors. We ensure that the quality and affordability of your home is never compromised by one another. Our operational decisions are made to fit with each individual lifestyle and budget. We have created 30 standard home plans for you to choose from, which can be customised to suit your needs – we understand the importance of flexibility. Alternatively, we can price and build your own plan or start fresh with our experienced guidance – all you have to do is ask! We have many options available to help you build your new home if so required. Come and visit us at our showhome or make an appointment with to receive your no obligation consultation. It’ll be the best move you ever make!